HomeLinux HostingWhat is a maximum traffic hosting can handle? 1. 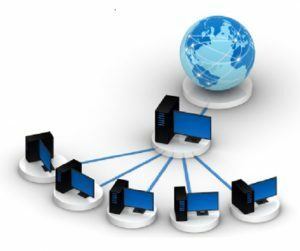 Shared hosting:- Shared hosting is a type of web hosting where you will get sever to shared with another client, here you can’t access your own personal server. In shared hosting generally 250- 280 visitors allowed to visit at a day and shared host is also capable to handle only these users or customers. 2. 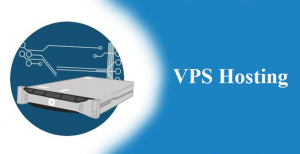 VPS hosting:- VPS hosting is another and one of the reliable hosting service where you will get your own separate server with unique IP’s. 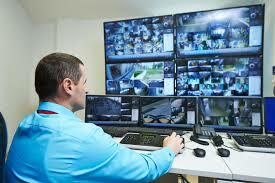 It is a bit costly then serve but its full secure and reliable hosting service. VPS is capable to handle per day approximately 1000–1100 users/ visitors per day. It is best for a medium size of business where you provide services for thousands of clients. 3. Dedicated hosting:- dedicated is a heavy quality of server site hosting where you will allow to visit approximately 500000+ visitors to visit at a day. It is best for e-commerce or large business like Amazon, Flipkart etc. If you want to buy a heavy server for your website at the reasonable cost then I would like to prefer you RedServerHost, they are providing a hosting plan with unlimited server/ features. Buy a domain and hosting package here as per your budget.